Vote on the February business you’d like to learn more about! 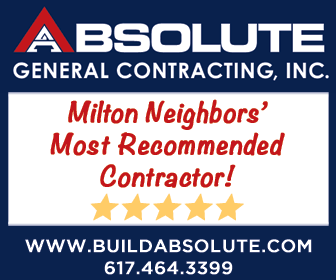 Every month, on the first day from 9:00 a.m. – 5:00 p.m., businesses are permitted to post a free ad in the Milton Neighbors group Post Your Biz thread. New for February, we will invite one business to tell us more about them in a special Milton Scene interview! … and Milton Neighbors get to select which one! Check out the pinned announcement. Head on over to the group and vote for your favorite! Click here to visit Milton Neighbors*. On the first of every month, we give all members the opportunity to post their business information in the POST YOUR BIZ thread for FREE. The thread is open from 9:00 a.m. – 5:00 p.m. EST on the first of the month only. Your ad must be within the thread, not as a separate post, which will be removed. Advertising on the Milton Scene is also available for increased business exposure. Email us at ads@miltonscene.com for more information. 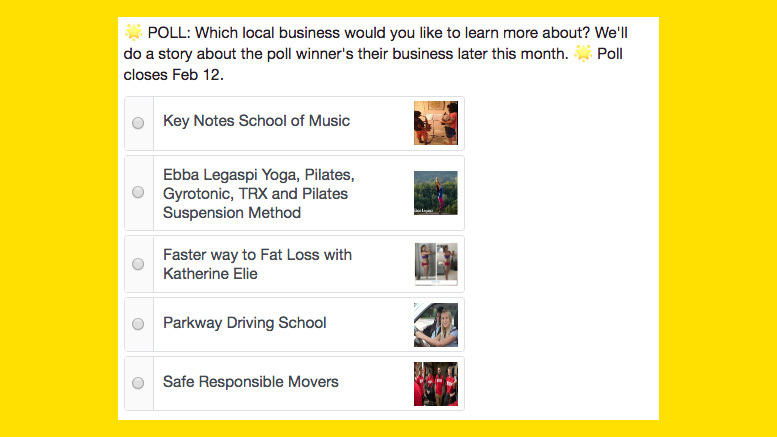 Be the first to comment on "Vote on the February business you’d like to learn more about!"